Clear your bookshelves! 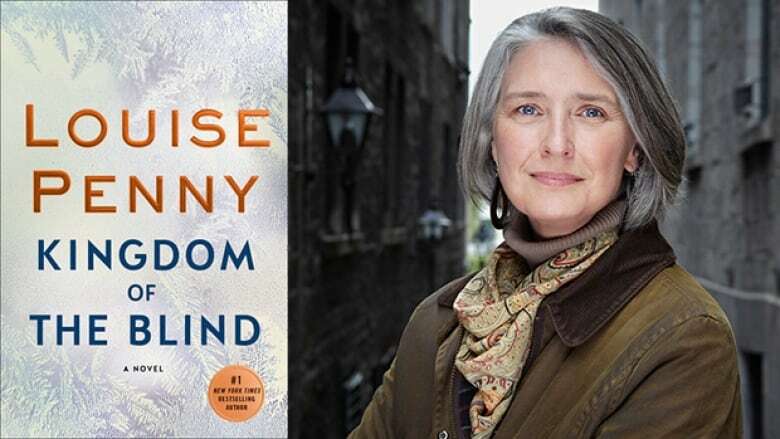 There's a new slate of Canadian books coming this month. Armand Gamache, former head of the Sûreté du Québec, has a new mystery on his hands. An elderly woman he's never met before has named him one of the executors of her will and the contents are extremely strange, eventually leading to the shocking discovery of a dead body. Meanwhile, an internal investigation into the events that led to Armand's suspension is underway and deadly opioids threaten to hit the streets of Montreal. 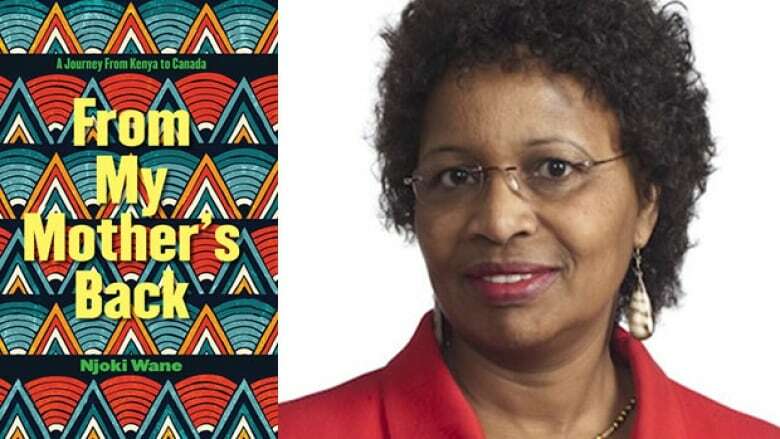 Njoki Wane is a Toronto-based author and a scholar in the areas of Black feminism and African spirituality. Her memoir From My Mother's Back takes a look at her childhood living in Kenya where her parents owned a small coffee farm. It explores her African identity and how her upbringing and close relationship with her mother fostered her sense of self as a Black woman. 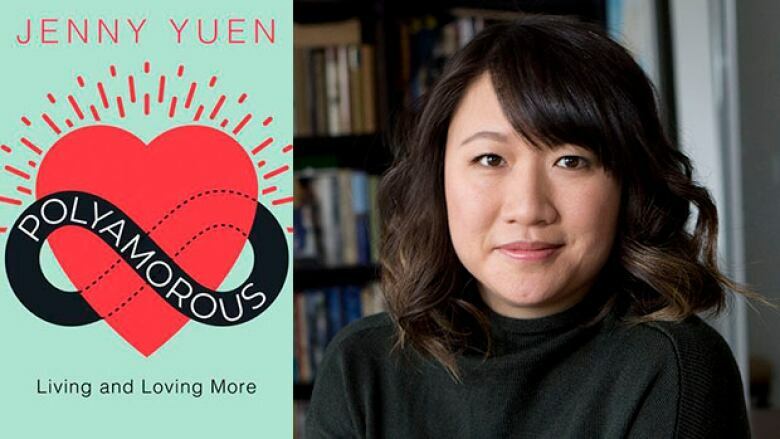 Newspaper reporter Jenny Yuen delves into the territory of open relationships and how they are defined in the modern world. Polyamorous looks at the legal, ethical and emotional reasons why some are fighting for their right to love however many partners they choose. 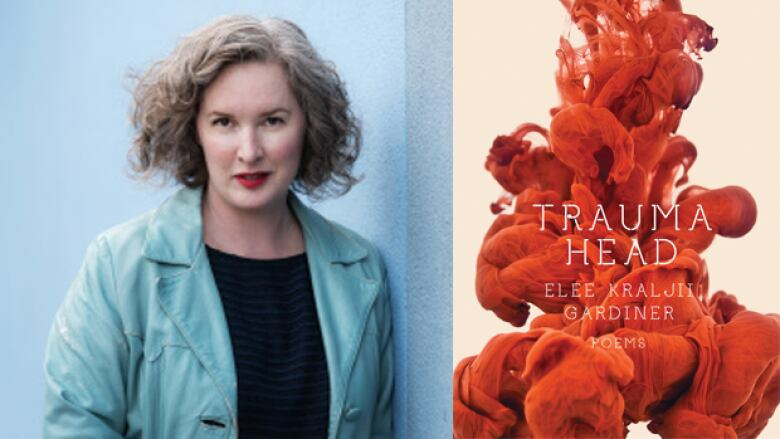 Six years ago, Elee Kraljii Gardiner briefly and suddenly lost feeling in her left side. She later learned that she'd had a mini-stroke, a symptom of a tear in the lining of an artery. Trauma Head is a long poem about wellness, un-wellness and our bodily connections. 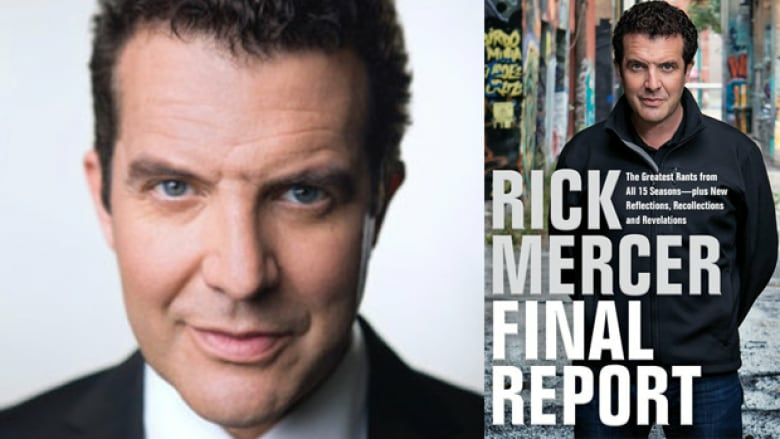 Final Report is a collection of essays and rants from comedian Rick Mercer. The book takes fans behind-the-scenes of Mercer's 15-season-long CBC-TV program, Rick Mercer Report. 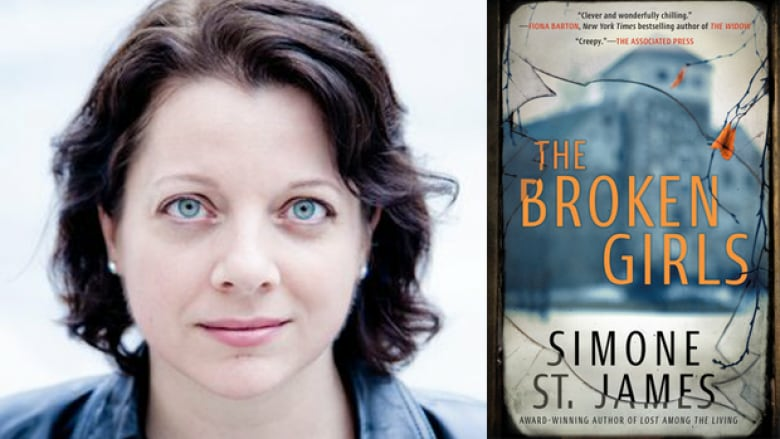 The Broken Girls follows a journalist named Fiona, who, after 20 years, is haunted by the murder of her sister. 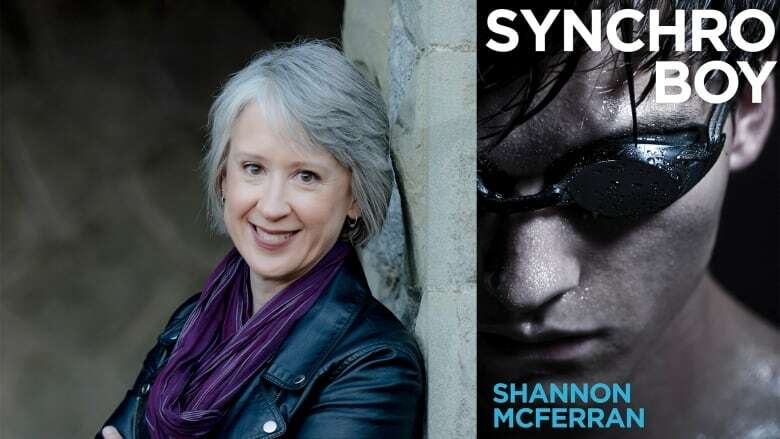 The body was discovered near a school for troubled girls, and her sister's boyfriend was convicted of murder, but there's something about the case that still doesn't sit right with Fiona. Bart Lively is a 16-year-old competitive swimmer, but he's tired of the swim team's macho man culture. Fortunately, Bart discovers that he has a natural talent for synchronized swimming and dreams of going to the Olympics with his partner Erika Tenaka. But Bart's goals are derailed when Erika quits and things grow even more complicated when he realizes he has a crush both on her and a cute boy in the diving club. 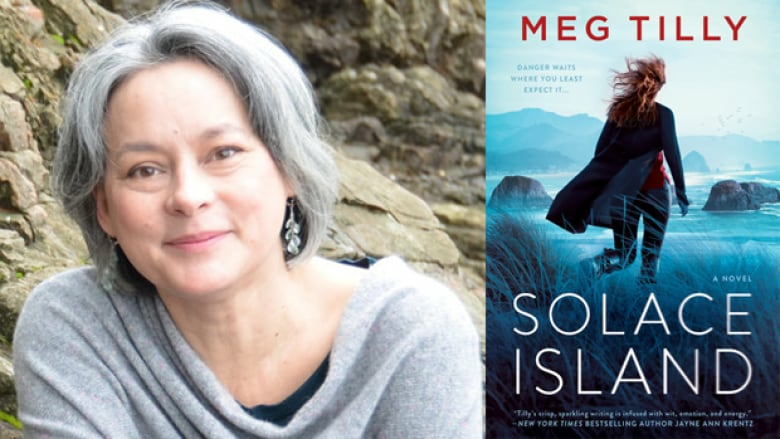 Golden Globe Award-winning actress Meg Tilly's thriller follows a young woman named Maggie Harris, jilted by her fiancé and living with her sister in Solace Island. When a car tries to run her over, Maggie is saved by her Solace Island neighbour, Luke Benson. It soon becomes clear that someone wants Maggie dead and Luke, a security expert, will do everything he can to stop them.